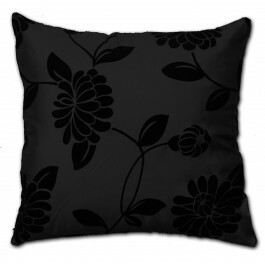 Elegantly designed cushion cover with magnificent wine tone matched with black floral pattern is extremely remarkable and Eye-catching. This startling colour combination furnishes a sense of rich vibrancy and is perfect for adding grand and royal aura to your room. Our luxurious Alison wine cushion cover has beautiful flowery design that grants a majestic feel. 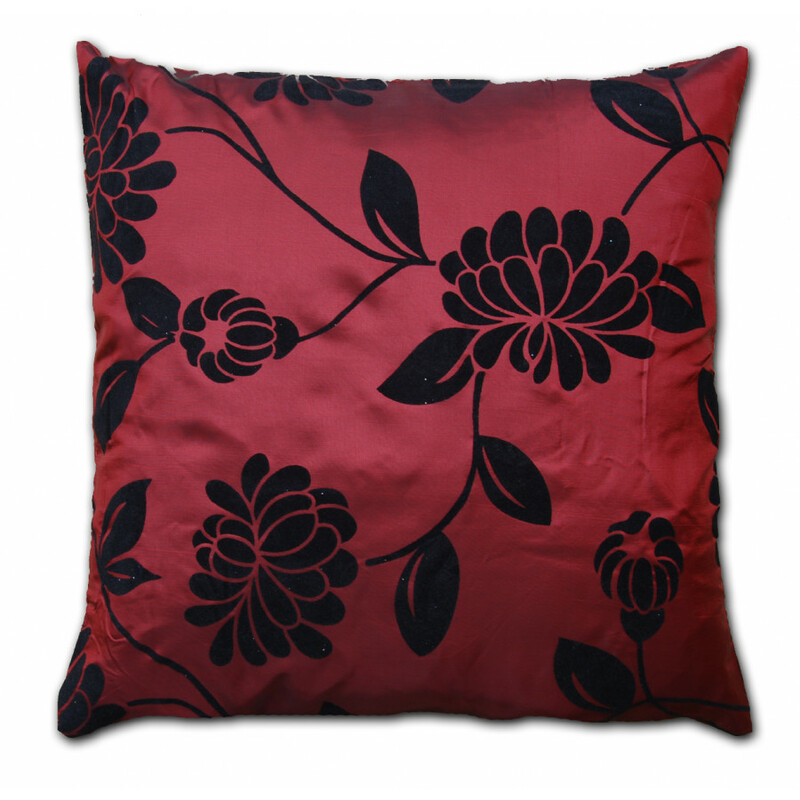 Bedding mill offers 18" x 18" size cushion cover, made up of superior quality faux silk fabric that will surely compliment your decor.